Andre was born in Portugal in 1990, but moved to England at the age of 11. Whilst attending a musical theatre course at college in 2008, It was then where Andre first had a taste of dance and found the passion to pursue it further. Post college Andre then began his professional training in 2011 at Trinity Laban Conservatoire of Music and Dance where he completed a BA Hons Degree in contemporary dance. During his time at Laban Andre was able to work with various choreographer such as; Lizzie Kew-Ross, Gary Lamber, Tony Thatcher and Lea Anderson. After his time at Laban, Andre then decided to carry on with his contemporary dance training, accepting his place in the JV2 Professional Development Course. In JV2 Andre got to work with various choreographers such as Marilena Dara, Mafalda Deville and Athanasia Kanellopoulo, working towards a national tour showcasing three different pieces. During his time in JV2 Andre was also given the opportunity to work closely with Jasmin Vardimon herself, and performed alongside the company in the tour of MAZE 2015 consisting of 36 performances during 6 days. Shortly after completing JV2 Andre worked on a short dance film for Magnum direct by Aoi & Esteban. 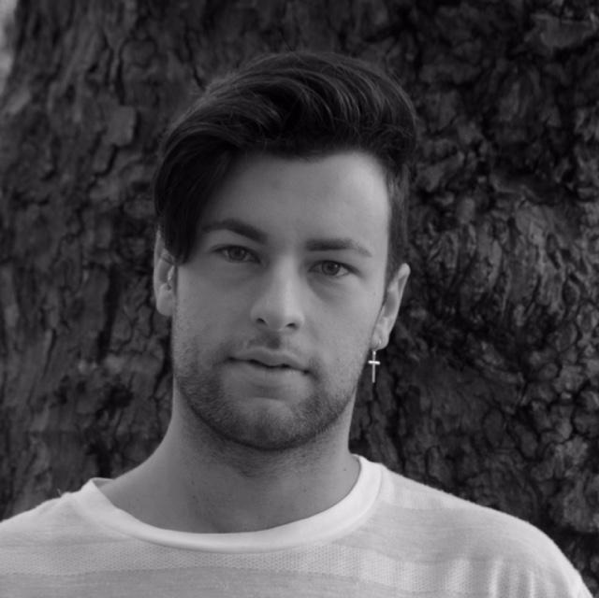 Andre is now a Contemporary Dance teacher at Addict Dance Academy, and has most recently worked with Jasmin Vardimon performing in the Venusberg ballet scene in Tannahaüser by Wagner at the Royal Opera House as well as delivering workshops as an Education Facilitator for Jasmin Vardimon Company. From September 2016, Andre will be returning to the Royal Opera House to work on his second opera The Nose directed by Barrie Kosky and choreographed by Otto Pilche.